The CleanPlex® Mitochondrial Disease Panel is a multiplex PCR-based targeted resequencing assay designed to simplify the evaluation of the entire human mitochondrial genome for mutations. The panel enriches for and provides complete coverage of all 37 genes of the 16,596 bp mitochondrial genome, allowing identification of important variants. The CleanPlex Hereditary Cancer Panel is a targeted resequencing assay designed for analyzing genes associated with an increased risk of developing hereditary cancers. The panel is expertly curated using the latest research findings to target 37 genes and both single nucleotide variants (SNVs) and insertion-deletion mutations (indels). The CleanPlex® OncoZoom® Cancer Hotspot Panel is a multiplex PCR-based targeted resequencing assay designed for rapid detection of somatic mutations across the hotspot regions of 65 oncogenes and tumor suppressor genes. 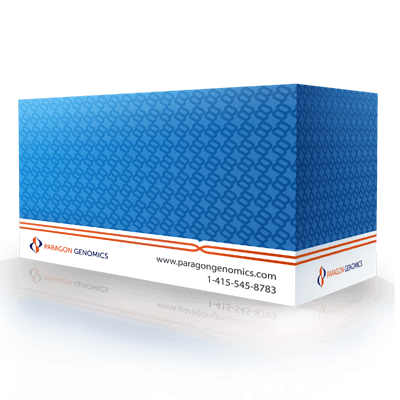 The CleanPlex® BRCA1 & BRCA2 Panel is a multiplex PCR-based targeted resequencing assay designed to simplify the evaluation of somatic and germline variants across BRCA1 and BRCA2 genes. 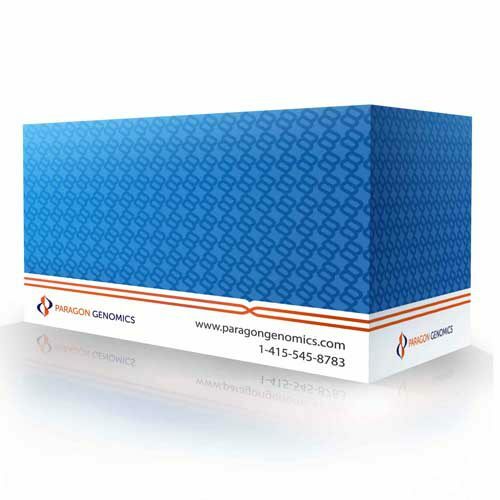 The CleanPlex® TP53 Panel is a multiplex PCR-based targeted resequencing assay designed to simplify the evaluation of somatic and germline variants across the TP53 gene.